STARKVILLE, Miss.  – Recognizing the national trend toward creativity and invention, Mississippi State University has created a space that allows students, faculty and staff to turn ideas into reality. 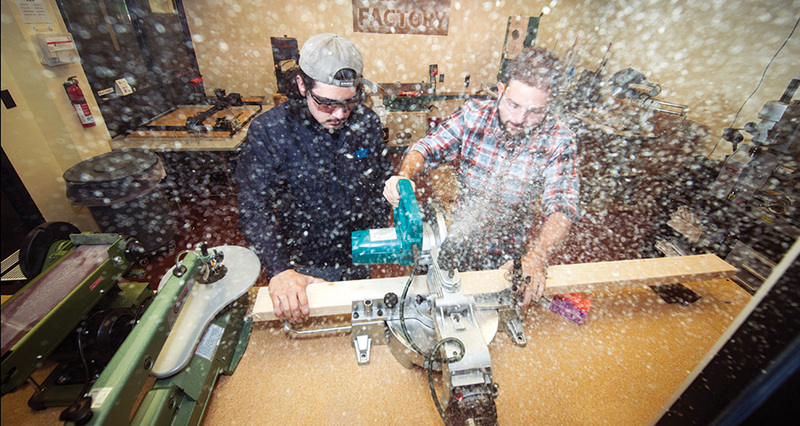 Called “The Factory,” this designated maker space was created as a collaboration between the Bagley College of Engineering and the Entrepreneurship Center. More than 50 colleges nationwide already participate in the maker movement but Bryan Patton, student organizer of The Factory, predicts that this type of environment will become standard at major institutions over the next 10 years. Many of the resources needed to establish a maker space already existed on Mississippi State’s campus, but The Factory has brought those workspaces together as creative network for students, faculty and staff who join The Factory. Patterson Engineering Lab serves as the main hub of activity, providing members access to ready-to-use tools, software and materials. It also includes rooms for brainstorming, a 3-D printing lab and a welding shop. Moore Hall houses the clothing laboratory, where students can construct, fit and analyze clothing with 20 professional sewing and serger machines. Patton said The Factory is continuing to look for opportunities to grow. Although The Factory was advertised only by word of mouth during its establishment in the spring semester of 2015, the student organization has 10 student leaders trained to aid its 50 members with projects, tools and safety. Students of from all disciplines are encouraged to join, although, as an engineer Patton recognizes the direct benefit that the space will have for those in the Bagley College. The Factory will be open by appointment during the summer and from 5-9 p.m. Monday through Thursday in the fall. The membership fee is $40 per semester and includes mandatory orientation and workspace access. The first information sessions will be held in Patterson Laboratory at 5 p.m. on August 20 and 24. For more information about the BCoE, visit www.bagley.msstate.edu.